The one doctrine that has opened up the scriptures to the largest number of people is the doctrine of dispensations. Many people have indicated that when they heard the doctrine of dispensations, God's plan for the ages, everything in the Bible began to make sense. Dr. Dean taught this series while Pastor of Preston City Bible Church in Preston, Connecticut. Note: Dr. Dean has updated this series with video and graphics. 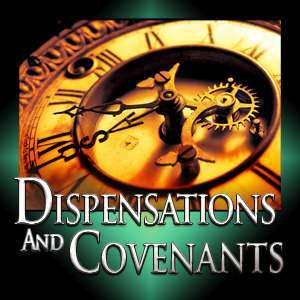 See God's Plan for the Ages: Dispensations.